ellehermansen: Norwegian Boy Fends off Wolves with Creed Song! CNN reported about the Norwegian who fended off wolves with playing Creed! I thought this was pretty fantastic because it's about Norway and a smart little 13 - year old boy! Yeah - I heard it from Chelsea Lately ;) Love her! 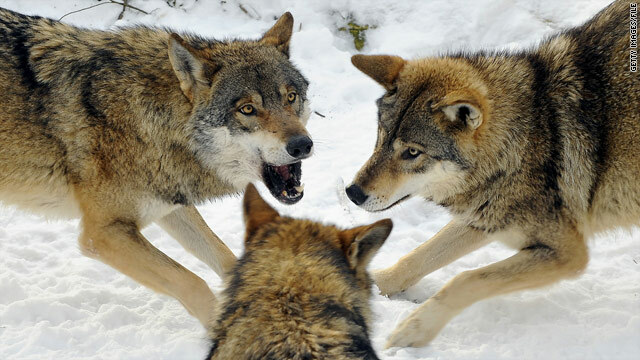 "Luckily for Walter Eikrem, it does not appear Norwegian wolves care for Creed. Um, thanks, mum? … Well, OK, scratch that. Perhaps sarcasm is a little harsh for the woman who taught young Walter never to run from wolves."